Pawel began to develop an interest in the Iberian peninsula while studying flamenco and classical Spanish dance in junior high school. She graduated from Stuyvesant High School in 1995,where she furthered her interest in Spain during a school trip to Madrid. 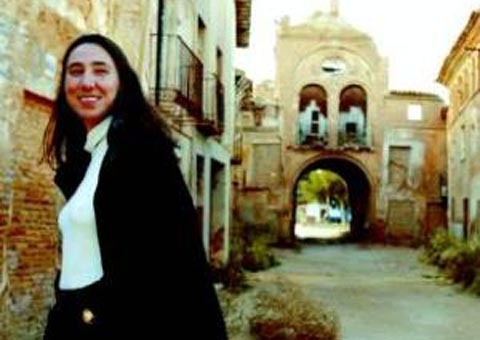 In her undergraduate studies at Columbia University she majored in Spanish-language literature, with a concentration in the literature of the Iberian peninsula.She received her masters from Teachers College in 2000. Visit her website.